Edit: the mix is quite bad ans the upload on SC has not fixed this, by far... Maybe one day I'll find the time to bring the bass up like I imagined it ! This track is from the music for a fireworks that was shot May 24, 2014. The first part was entirely electroacoustic, and what I offer you today is an adaptation of what was made for the finale. 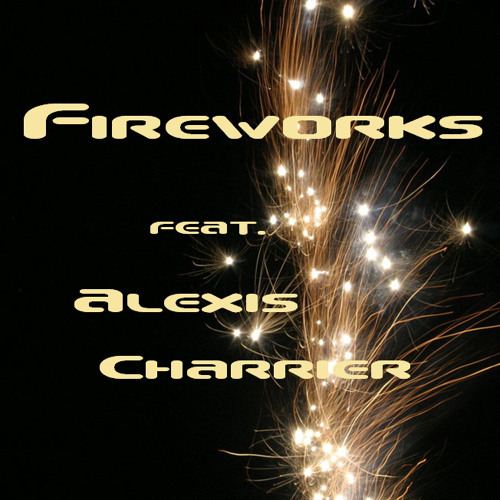 I enjoyed myself so much to do it and I was lucky Alexis Charrier agrees to be the "Guitar Hero" for me! I hope we can work together again because I had a lot of fun. Hope you take as much pleasure in listening than me at the making! Enjoy ! Great track!!! And Alexis is fantastic!! !